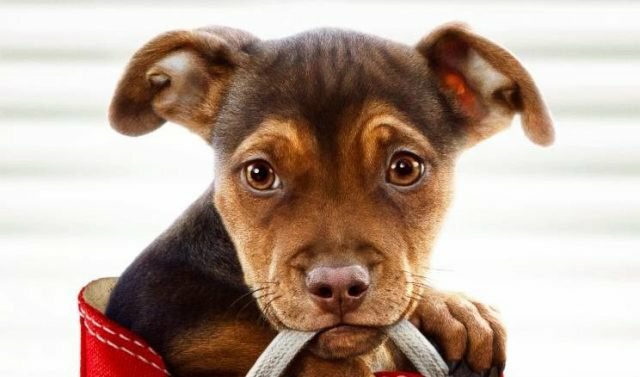 Thank you Odean cinemas for teaming up with DogLost to promote local missing DogLost posters in your cinema Foyeurs ( and in some cases on individual cinema seats!) to help missing dogs get home. Huge thanks to DogLost Volunteer PR Justine for enabling this to happen and also getting the local missing dogs photos in local papers to assist owners! Well done Jenkins for coming up with the idea and to Justine for executing! Well done for doing that.